Home - A.G. Leck Financial Services Ltd.
A.G.Leck Financial Services Ltd. is a locally-owned financial planning firm. Our goal is to provide unbiased and personalized financial advice, solutions, and service which enables our clients to achieve their individual goals and ensure financial independence and retirement security. Alan is married with two adult children and resides in the town of New Glasgow. He is active in the community through several volunteer organizations, church committees and ADVOCIS, the Financial Advisors Association of Canada. Alan attended the Nova Scotia Agricultural College and the University of Guelph receiving his Bachelor of Science (Agricultural Economics) degree. His continuing education has included courses with the Institute of Canadian Bankers, Canadian Institute of Financial Planning and the completion of the Canadian Investment Funds Course through the Investment Funds Institute of Canada. He has also completed the Chartered Financial Planners program from the CIFP and has received the CFP designation. Alan is a member of The Financial Planners Standards Council of Canada. 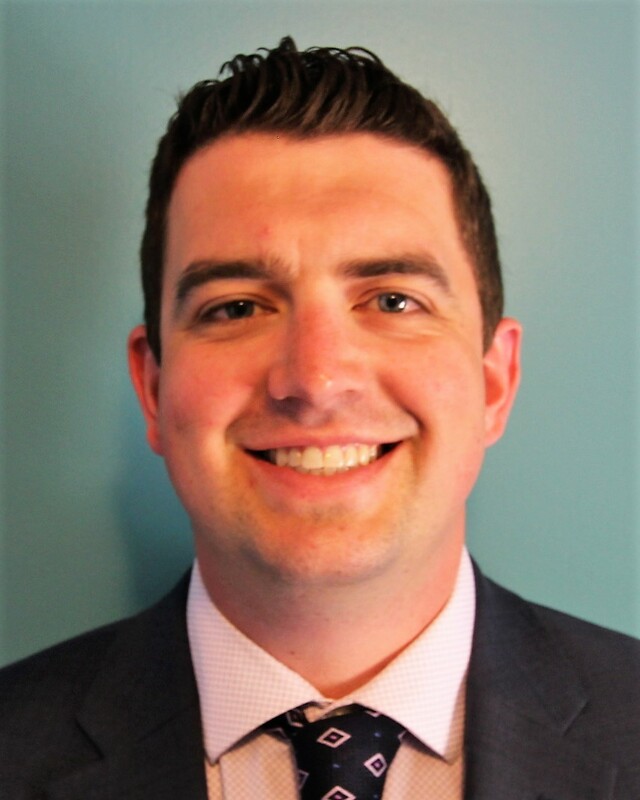 Jake was born and raised in New Glasgow before obtaining a Diploma in Financial Services from Nova Scotia Community College in 2009 and the Degree of Bachelor of Business Administration from Acadia University in 2011. Immediately after university, he moved back home to Pictou County and entered the financial services industry as a Financial Advisor. Jake is married to wife, Kristian and a father to daughter, Claire. Jake is a member of ADVOCIS, the Financial Advisors Association of Canada and has completed the Canadian Investment Funds course through the Investment Funds Institute of Canada. He has completed all courses required from FP Canada and is a Certified Financial Planner. A.G. Leck Financial Services Ltd. represents various financial institutions and can therefore provide a wide range of insurance and financial products and services. A.G. Leck Financial Services Ltd. will help you choose just the right combination of products and services to help you reach your financial objectives. Our commitment to service means that we will always be there to make the necessary alterations to keep your plan up to date. * Mutual Funds provided through Quadrus Investment Services Ltd.